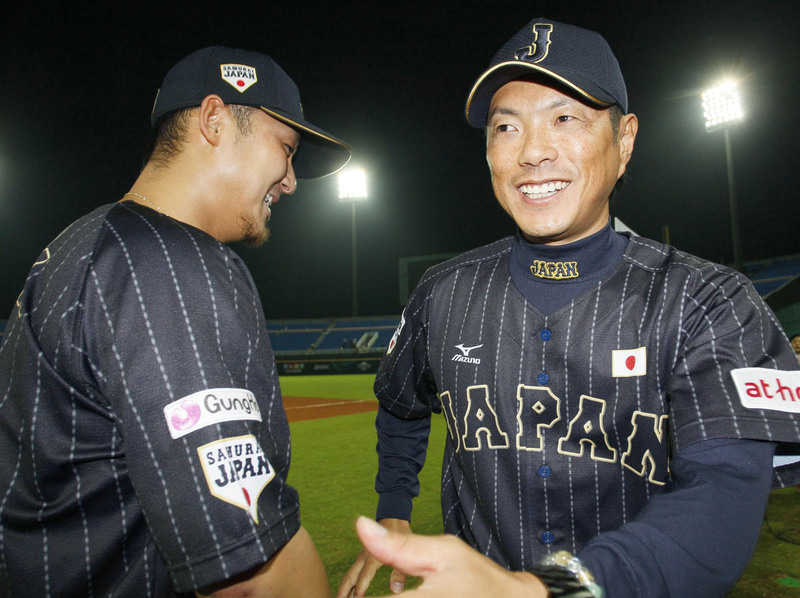 In October 2013, Japanese baseball officials, stung by the country’s failure to win the World Baseball Classic earlier that year, decided to make some changes and hired Hiroki Kokubo as the manager of the national team. Kokubo’s goal was to prepare Japan for the next WBC, and the means to that end was an ambitious, multi-year plan where Japan’s various national teams would operate as a single intertwined entity, much like is seen with national programs in soccer. The impending prospect of the 2017 WBC hung over Kokubo as he began his tenure with a three-game series against Taiwan in November 2013. It looms even larger now, nearly three years later, as Kokubo prepares to face Taiwan again in a two-game series that begins March 5. Kokubo has given Japan the consistency it was seeking during his time at the helm, even as the team lost star pitchers Masahiro Tanaka and, most recently, Kenta Maeda to the major leagues. 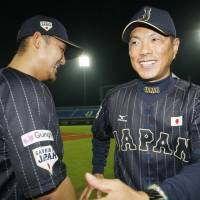 His familiarity with the roster is one of the things Japan is banking on as 2017 creeps ever closer, and with it, a referendum on both Kokubo’s tenure and Japan’s grand plan to win the WBC. The series against Taiwan will be important for Kokubo. Unlike soccer, there are no breaks in the baseball season for the national team to congregate. So the chances Kokubo has to bring the team together are important. Now is the time for him to put the past few years to work and groom the players who are veritable locks to make the team and also identify stars who slipped through the cracks, those who are up-and-coming and others who can provide depth. While it’s true baseball isn’t as dependent on cohesion as sports with more moving parts, it’s still important for a manager to see how the pieces fit together, especially one with so little experience in the dugout. These games, and any others that come before the WBC, give Kokubo a rare chance to observe the team up close and also hone his own managerial skills. Kokubo has 23 games, including exhibitions, under his belt as a manager. He led Japan to a 7-1 record at last year’s Premier 12, but that one loss stands as a large blemish on his resume. That defeat, against South Korea during the semifinals, saw Kokubo’s mismanagement of his bullpen waste seven brilliant shutout innings by Shohei Otani, leave misfiring pitcher Takahiro Norimoto on a sinking ship and put closer Yuki Matsui in an almost impossible situation. Japan led that game 3-0 entering the top of the ninth and ended up losing 4-3. It is, of course, easy to manage after the fact. Even so, it’s puzzling that with actual relievers on his roster, Kokubo stuck with Norimoto, usually a starter, for so long in a position he was mostly unfamiliar with in such a critical spot in the ninth — especially after it became evident Norimoto wasn’t on top of his game. A more experienced manager might’ve used Norimoto too, but with a failsafe getting ready in the bullpen at the same time in case of trouble. As Kokubo learned that day, these types of decisions can win and lose championships. Kokubo is affable and seems to be a quick learner. He didn’t have the experience of his predecessors when he took the job, but his age (44) and the relative closeness to his playing days (Kokubo retired in 2012) might allow him to relate to his players better than 66-year-old Koji Yamamoto could in 2013. This year will be a crucial one for the national team, and whatever happens will shape the type of squad Kokubo ultimately decides to take into battle in 2017. At the same time, the young manager will also get the chance to smooth out some of his own rough edges as he keeps his eyes on the prize.